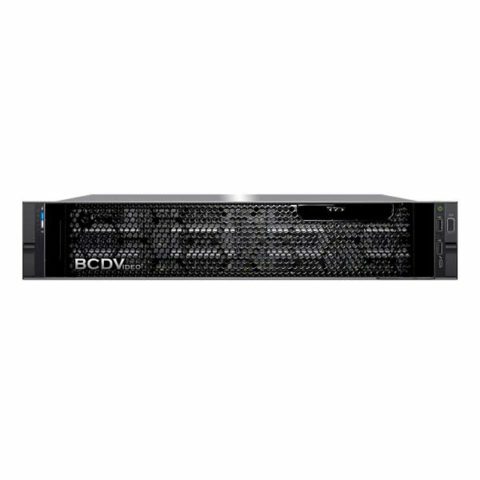 The BCD208-EVS enterprise 2U 8-bay video recording server boasts exceptional performance with unrivaled expandability within its chassis. Optimized for performance demanding video surveillance applications, this video server uses the latest hardware to deliver results. 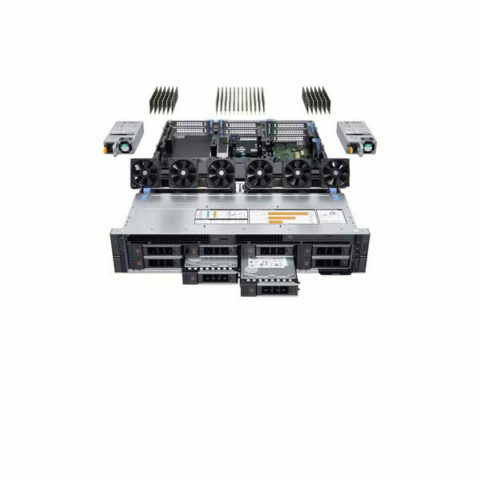 Video storage options are available with up to (6) 3.5″ enterprise SAS drives and support of RAID 5/6 for data protection and optimized performance. 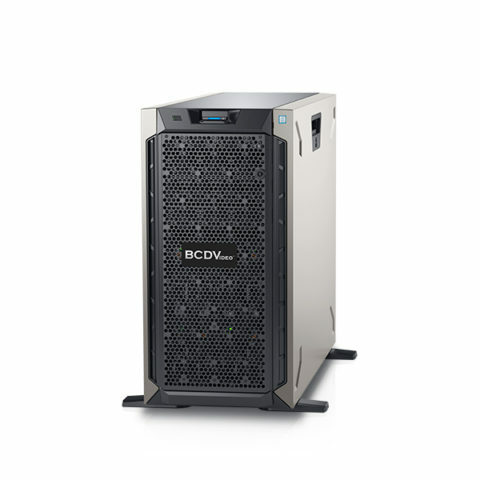 Dual 1100W platinum rated power supplies provide proper power resources for all hardware. 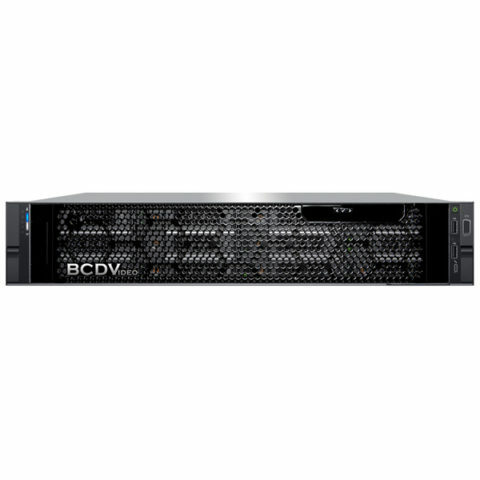 The BCD208-EVS also comes with BCDVideo’s standard 5-year, on-site, next business day, keep your hard drive warranty.